← Day 24 & 25: Merry Christmas!! 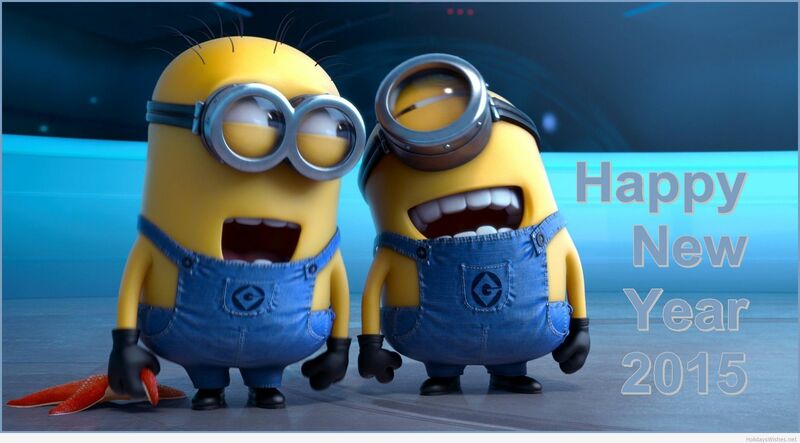 Wishing you a year filled with laughter and happiness!! This entry was posted in Holidays, Life. Bookmark the permalink. 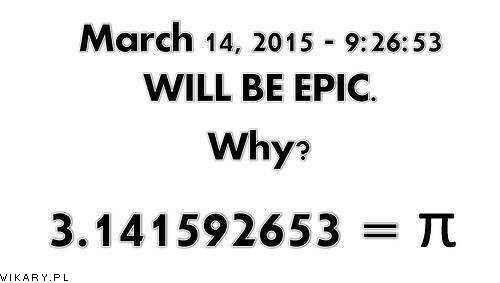 Ooh, didn’t know that about March 14th….how cool!!! !